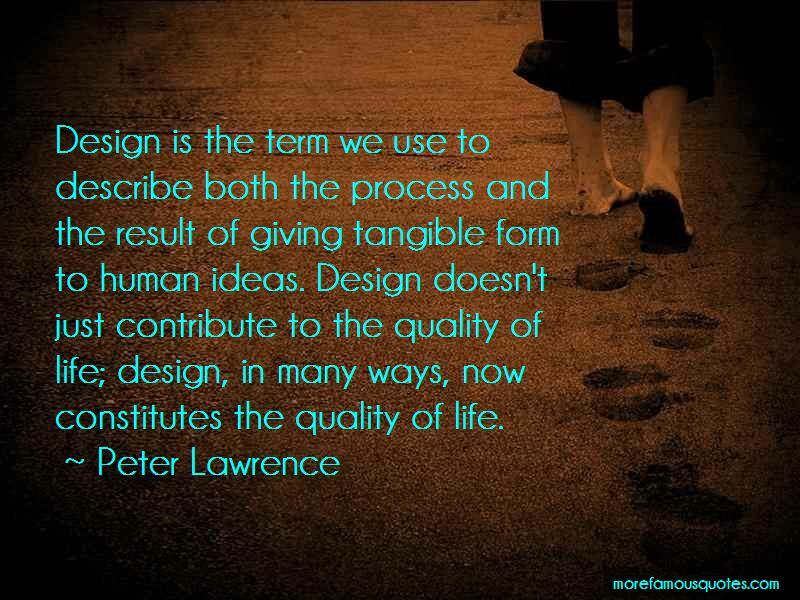 Enjoy the top 2 famous quotes, sayings and quotations by Peter Lawrence. Design is the term we use to describe both the process and the result of giving tangible form to human ideas. Design doesn't just contribute to the quality of life; design, in many ways, now constitutes the quality of life. Want to see more pictures of Peter Lawrence quotes? 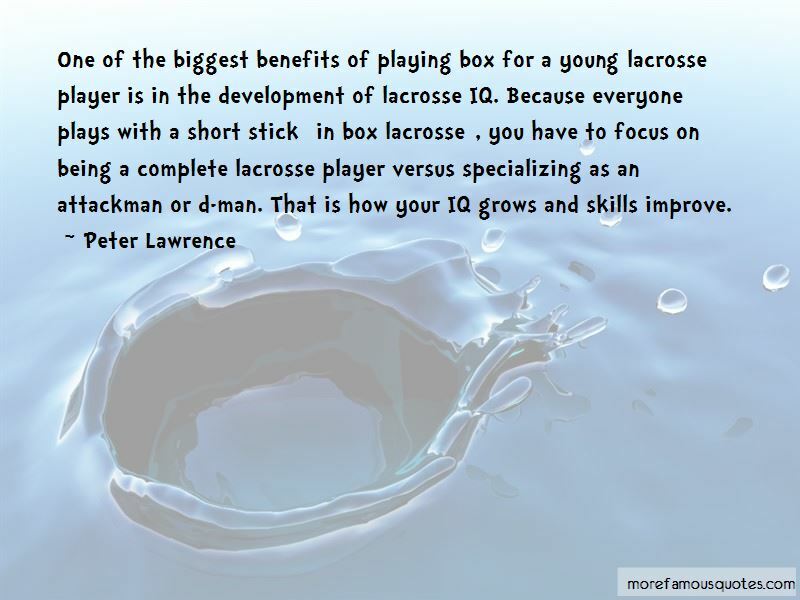 Click on image of Peter Lawrence quotes to view full size.